Income Producing Investment Opportunity! 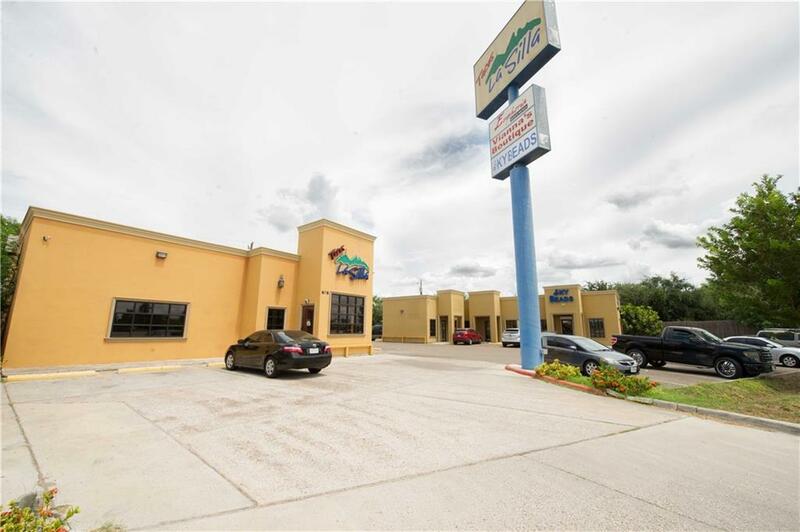 Established Commercial Plaza off High Traffic Expressway Features a Free Standing 2,419 sq ft Building currently Leased to Restaurant. Across the Parking Lot you will find a Free Standing 2,404 sq ft Building with the first suite currently Leased to a Crystal Supply Shop. The second suite is currently Leased to a Nail Salon. The third and final suite with 1,100 sq ft of space is available for lease. 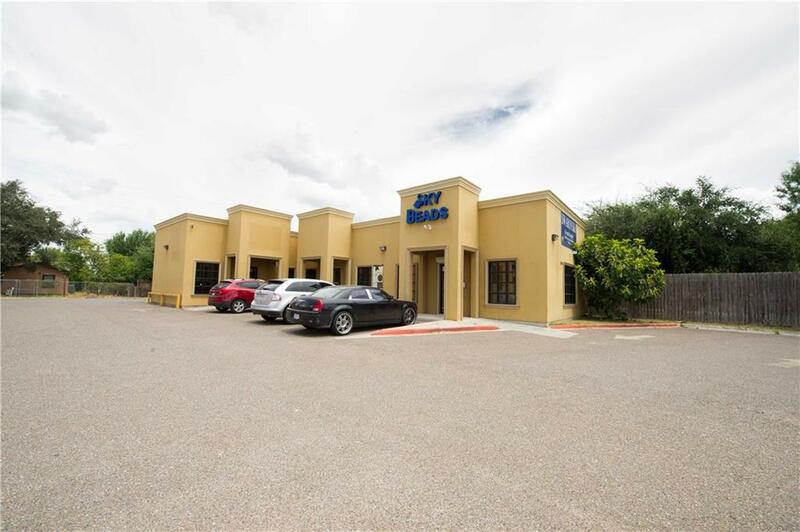 Parking Lot of 20+ spaces is shared between both buildings therefore both buildings must be purchased together. Don't let this Opportunity pass you by and schedule your showing today! 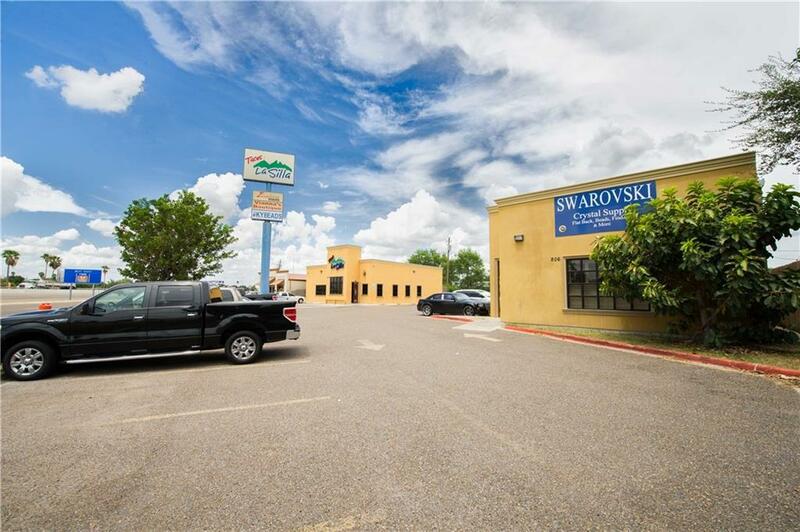 Listing by Alma A. Paek of Keller Williams Realty Rgv.